GB Boxing’s European bronze medallist, Calum French has been named in the line-up for the first World Series of Boxing (WSB) home match. The match which will see the British Lionhearts take on the Croatian Knights will be held at Gateshead Leisure Centre on Friday 16 February 2018. Tickets can be purchased through the GB Boxing website www.gbboxing.org.uk/tickets. 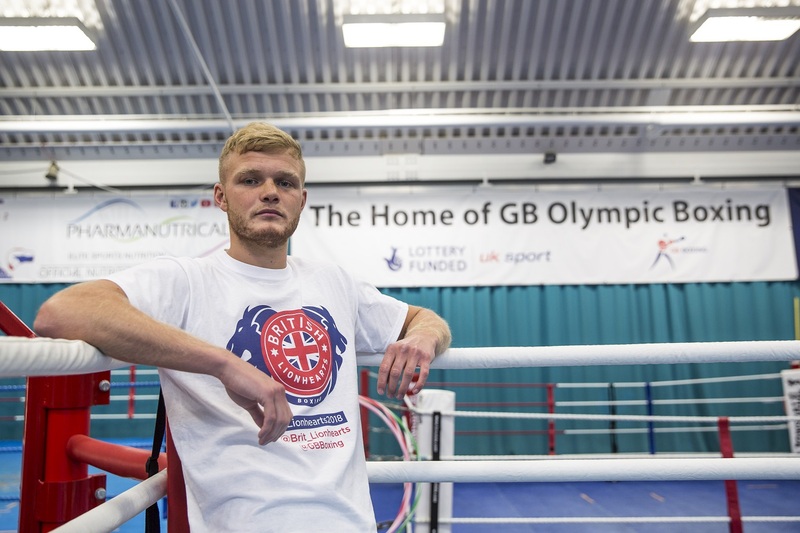 Calum will be joined by fellow GB Boxing teammate and Birtley club member, Pat McCormack (Rio Olympian and two-time European silver medallist). Fans can follow the Lionhearts team at @Brit_Lionhearts on twitter and get to know Calum French ahead of the new season in this exclusive film.